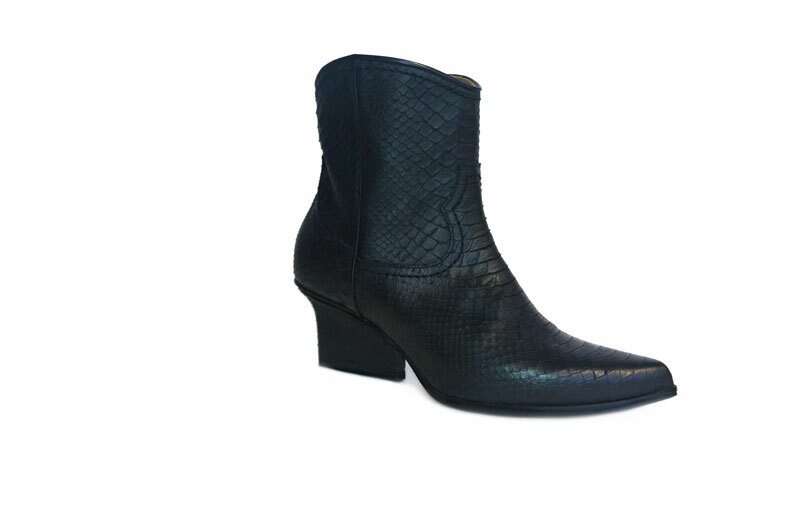 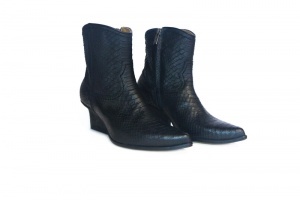 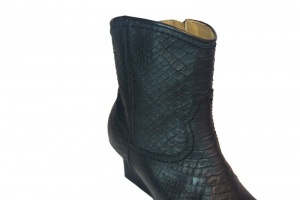 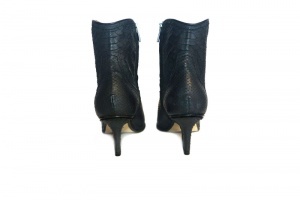 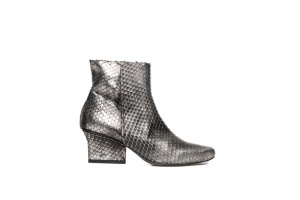 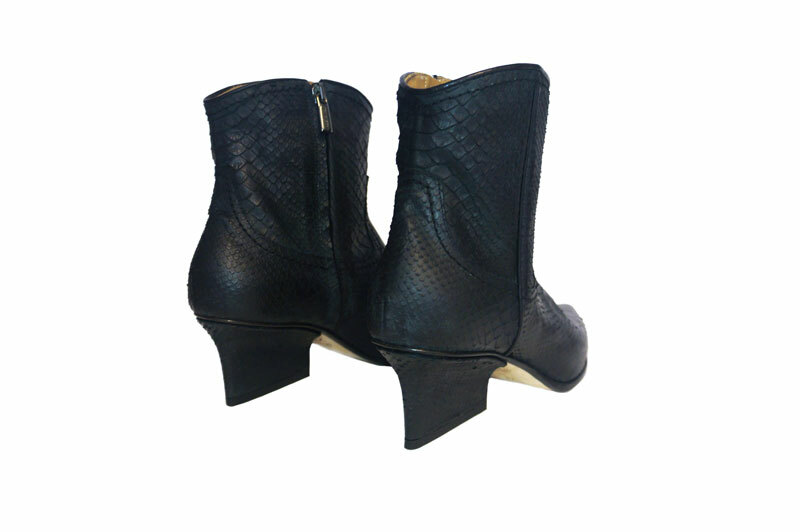 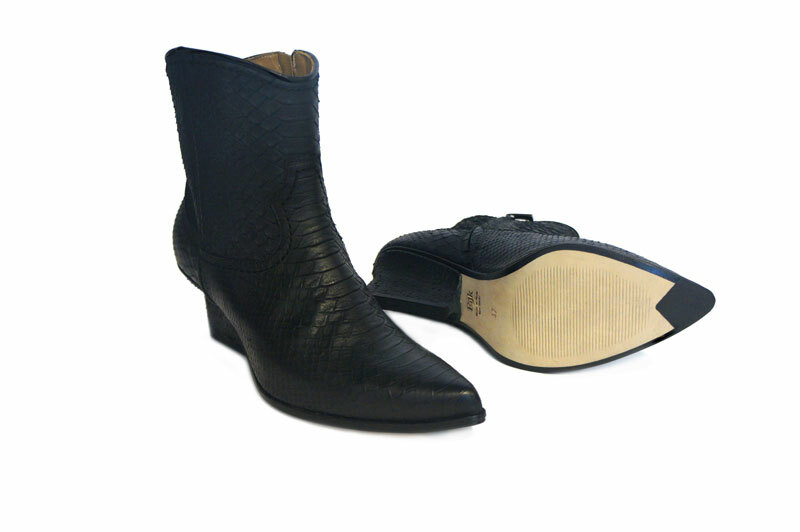 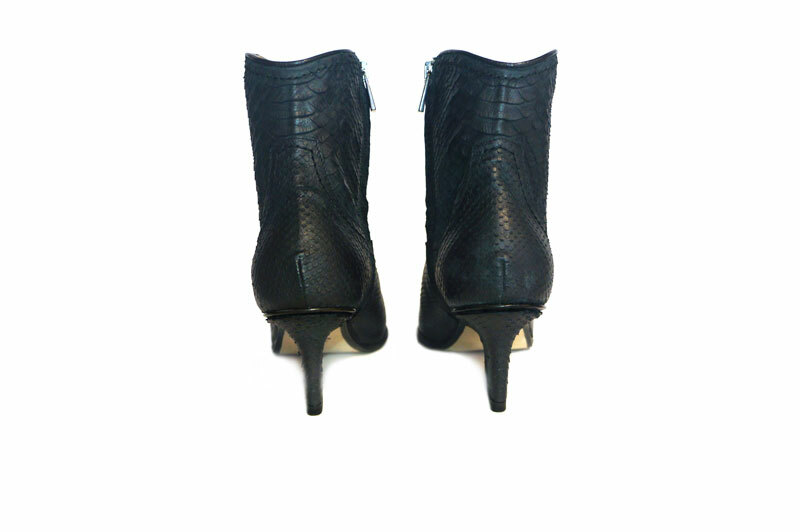 Abby western boots black python leather. 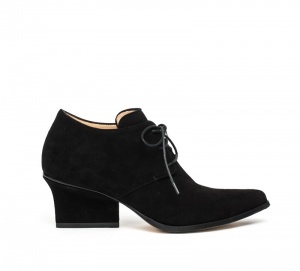 EIJK shoes are Dutch design and produced in Italy by small – scale artisan shoe makers. 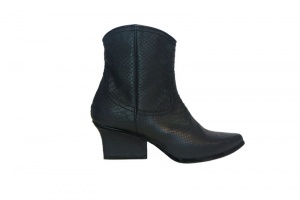 These cool western boots are comfortable and give your style an easy going look!